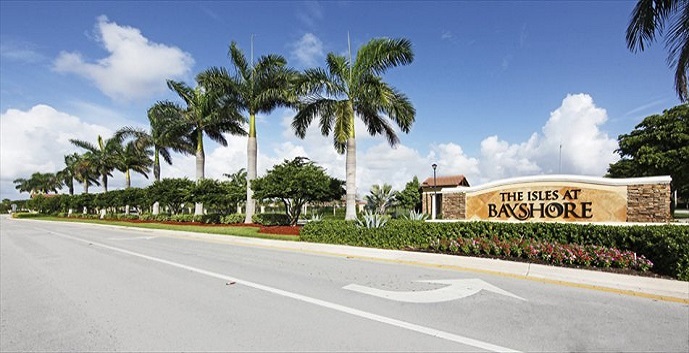 Isles at Bayshore by Lennar is a new community located off of SW 216th Street in Cutler Bay, close to the Southland Mall, restaurants, nightlife, entertainment, parks, highways, and beaches. 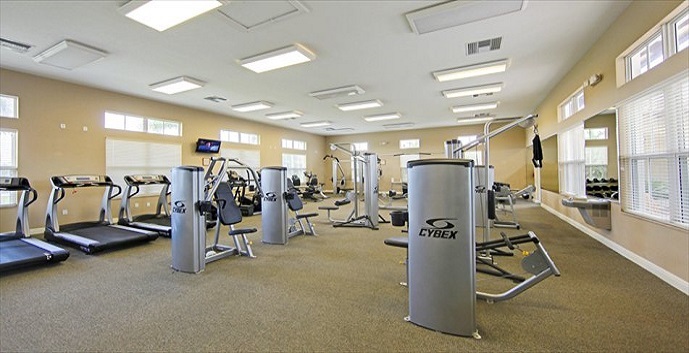 Isles at Bayshore amenities include a sparkling swimming pool, well-equipped fitness center, a clubhouse, tot lot, and a community lake. Isles at Bayshore have 2 available collections to choose from. 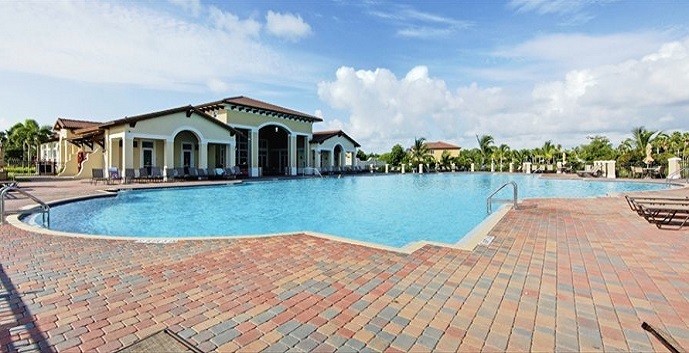 Antiqua - 1 story, 2 bedrooms, 2 baths, 925 square feet. 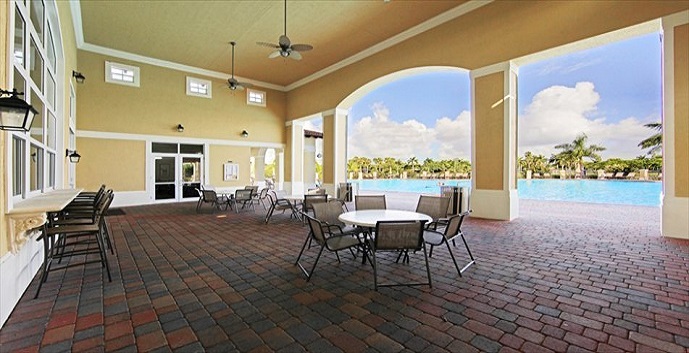 Top features include a gourmet kitchen, dining room, living room, and patio. Prices start at $152,990. Britannia - 1 story, 2 bedrooms, 2 baths, 914 square feet. 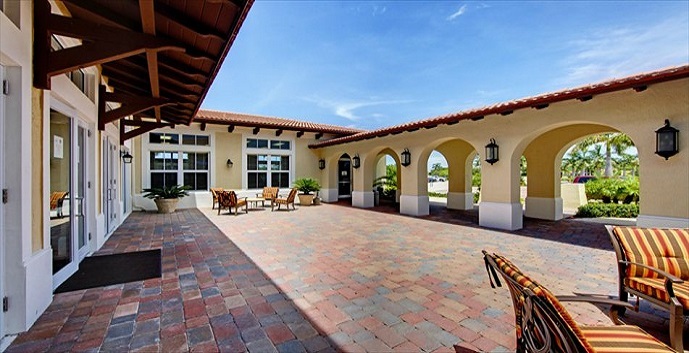 Top features include a gourmet kitchen, dining room, living room, and patio. Prices start at $152,990. Britannia II - 1 story, 2 bedrooms, 2 baths, 925 square feet. Top features include a gourmet kitchen, breakfast nook, dining room, and living room. Prices start at $157,990. 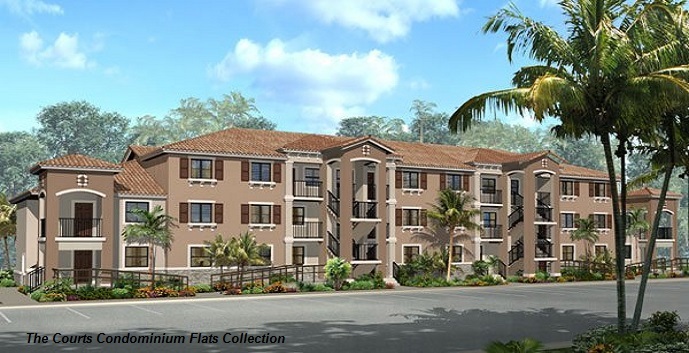 Antigua II - 1 story, 2 bedrooms, 2 baths, 925 square feet. Top features include a gourmet kitchen, breakfast nook, dining room, and living room. Prices start at $157,990. Cozumel - 1 story, 3 bedrooms, 2 baths, 1207 square feet. 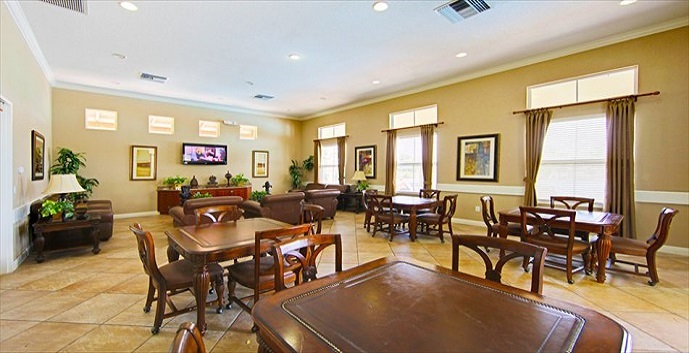 Top features include a gourmet kitchen, dining room, living room, and patio. Prices start at $165,990. 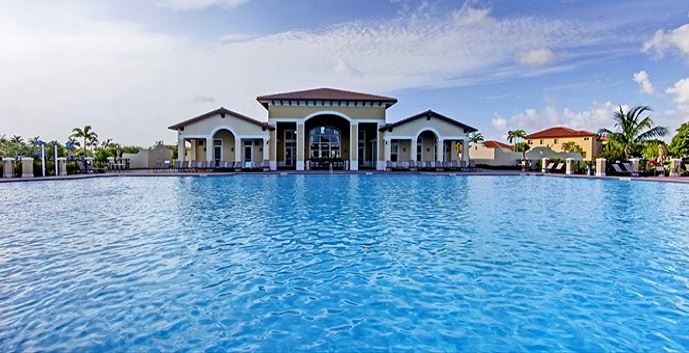 Cozumel II - 1 story, 3 bedrooms, 2 baths, 1224 square feet. Top features include a gourmet kitchen, dining room, and living room. Prices start at $170,990. Dominica - 1 story, 3 bedrooms, 2 baths, 1403 square feet. Top features include a gourmet kitchen, dining room, living room, and family room. Prices start at $179,990. 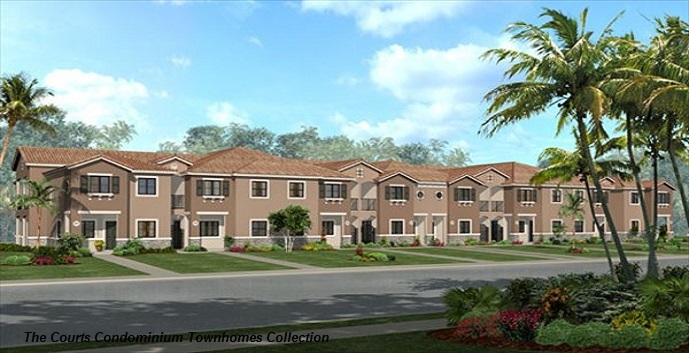 Eleuthera - 2 story, 2 bedrooms, 2.5 baths, 1304 square feet. 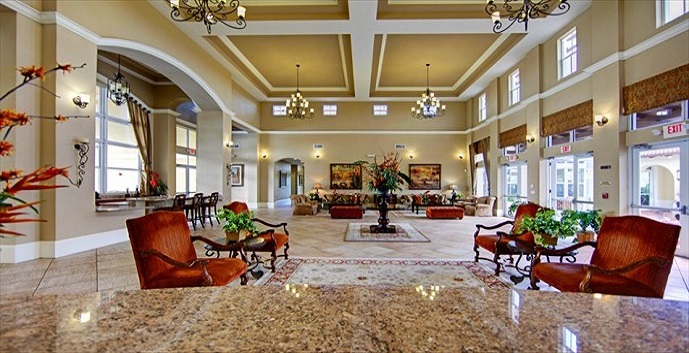 Top features include a gourmet kitchen, dining room, and living room. Prices start at $183,990. Grenada - 2 story, 3 bedrooms, 2.5 baths, 1606 square feet. Top features include a gourmet kitchen, dining room, living room, family room, and covered terrace. Prices start at $193,990. Freeport - 2 story, 3 bedrooms, 2.5 baths. 1706 square feet. Top features include a gourmet kitchen, dining room, living room, family room, and a spacious terrace. Prices start at $203,990. 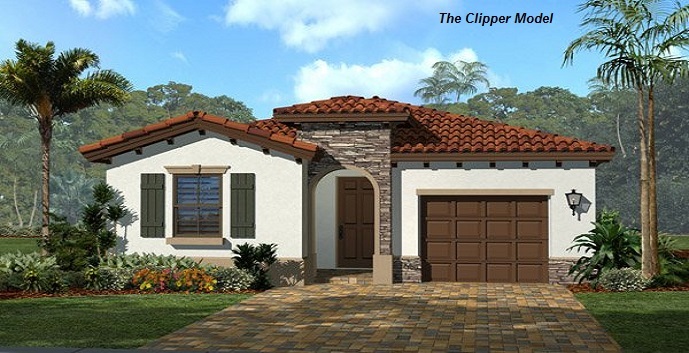 The Clipper- 1 story, 3 bedrooms, 2 baths, 1540 square feet. 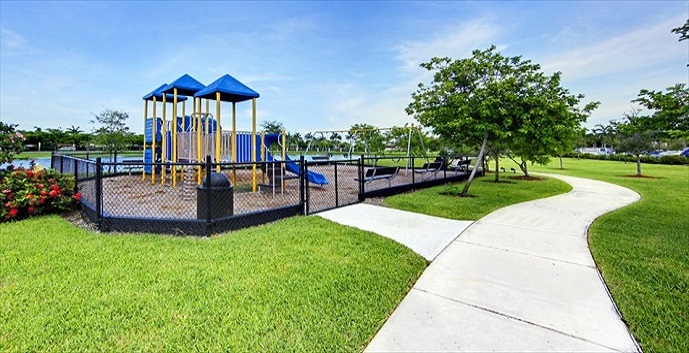 Top features include a gourmet kitchen, family room, living room, patio, and a 1 car garage. Prices start at $253,990. 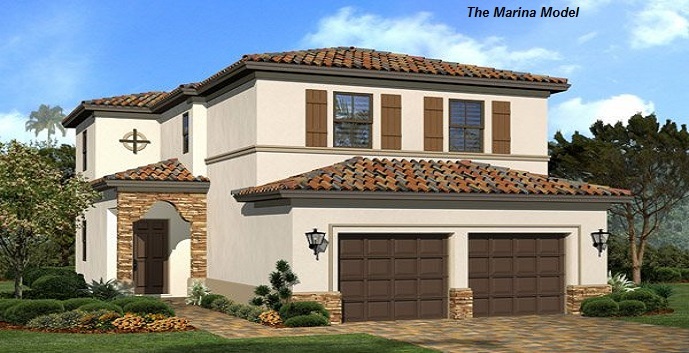 The Marina - 2 story, 3 bedrooms, 2.5 baths, 1963 square feet. Top features include a gourmet kitchen, dining room, living room, family room, patio, and a 2 car garage. Prices start at $268,990. 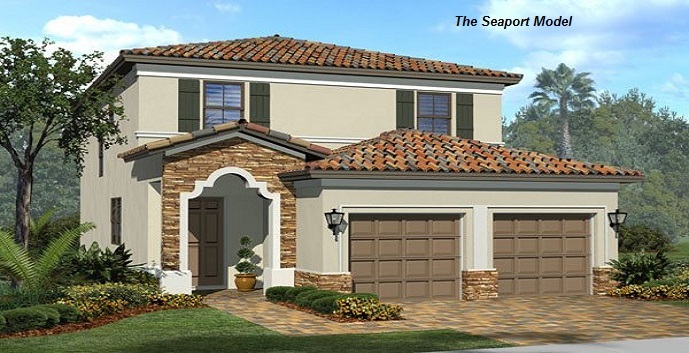 The Seaport - 2 story, 4 bedrooms, 2.5 baths, 2138 square feet. Top features include a gourmet kitchen, family room, dining room, living room, patio, and a 2 car garage. Prices start at $278,990. 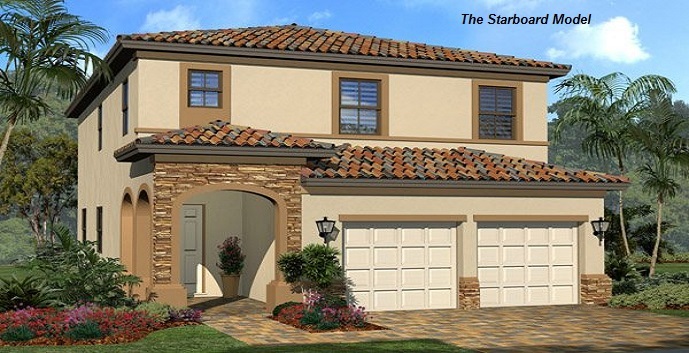 The Starboard - 2 story, 5 bedrooms, 2.5 baths, 2410 square feet. Top features include a gourmet kitchen, dining room, living room, family room, covered terrace, and a 2 car garage. Prices start at $286,990. 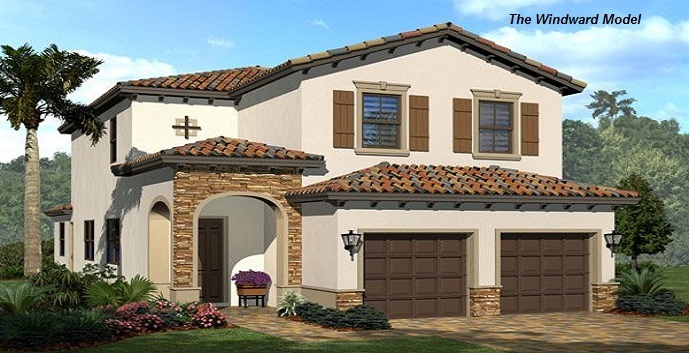 The Winward - 2 story, 5 bedrooms, 3 baths, 2784 square feet. Top features include a gourmet kitchen, breakfast area, dining room, family room, living room, patio, and a 2 car garage. Prices start at $298,990.